2014 This is gonna be a party!!!!! 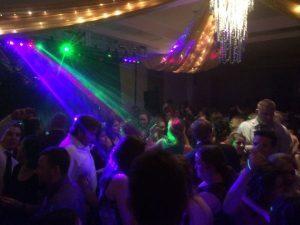 With our amazing light show and incredible entertainers your party will be out of this world. Make sure to book early as we are getting a lot of bookings for 2015 already. 705-493-0836 or send us an email. Kyle@yourspecialevent.ca we are now a great team of 7 professional entertainers. Let us make your party perfect.